My passion for off-roading started at a young age. I spent many hours speeding through the woods on my gocart. When I turned 16, I got a K5 Blazer. It was a big and heavy truck, so I got stuck many times. I quickly learned how to navigate through a trail to find the ‘best line’. I have owned various other vehicles since the Blazer but they have all had one thing in common- they have all been 4 wheel drive. My latest trail vehicle is a Jeep TJ, “Betsy”. It has been built to handle some of the most challenging trails across the US while still being streetable such that my wife and I drive it daily. From Rausch Creek in the North, Moab in the West, Outerbanks in the East and even Key West in the South- Betsy can do it all. My racing career started in 2010 where I was the co-driver for Team iMPAKS in the King of the Hammers Qualifier race in Harlan, Kentucky. 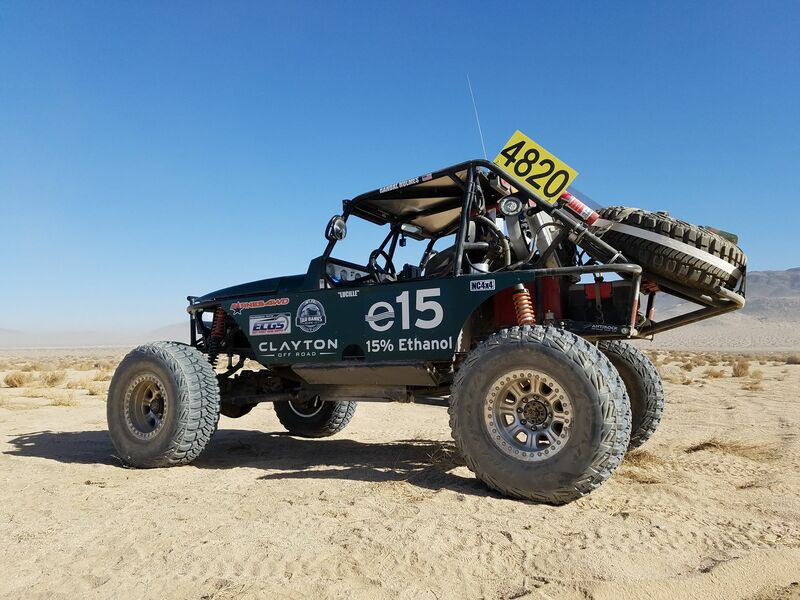 I was hooked after that race and have been a co-driver in several races since- including running in the two most recent King of the Hammers Every Man Challenge races with Randal Holmes of Race Mile One Motorsports. I am drawn to racing because it is one of the most extreme forms of man vs machine. You want to go as quickly as possible but if you push to hard your rig won’t make it to the finish line. One of my goals as a co-driver is to ensure that we have as consistent of a race as possible- keeping cool in the beginning to not let the excitement get us in trouble and towards the end of the race keeping the energy up to make it to the finish line as quickly as possible. Along the way, there are times that I must get out of the rig to winch/spot/whatever to keep the vehicle moving. In every race you must make up time when you can, you never know what is around the next corner and might stop you in your tracks. 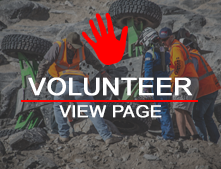 The ‘unknown’ is what makes off-road racing so exciting. I can’t wait to put on my helmet and get strapped in to do it again.